Question: Does Chewing Gum Help You Concentrate? Hypothesis: We think that chewing gum can help your speed and accuracy in performing simple cognitive tasks because it increases blood flow to the brain. May not be appropriate for participants with braces. Classroom Space with Desks for each test participant. Have each participant complete as many math problems as possible in one minute, without chewing gum. Each participant will turn over their completed math sheets after the 1 minute timer expires. 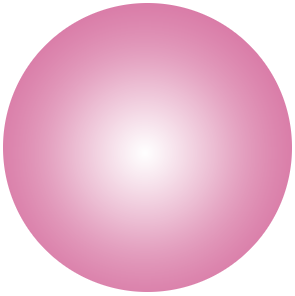 Distribute 1 piece of chewing gum to each participant. 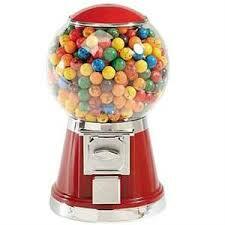 Have each participant complete as many math problems as possible in one minute, while chewing gum. Presenters will read aloud answer key, while participants will correct their worksheets. Presenters will record number of correct problems. Analyze each test group's speed and accuracy on each of the worksheets. Psychologists say, the chewing gum can help in improving memory and enhance cognitive (learning and thinking skills) powers. They found that people who chewed throughout tests produced significantly better scores than people who did not. There are a number of reasons for this. The act of continuous chewing or moving of our jaw actually improves our memory. The activity in the area of our brain that is important for memory (the hippocampus) increases while people chew. Some research shows that receptors in the hippocampus may be involved in memory. 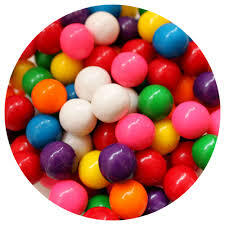 Chewing gum increases the glucose (sugar) level which is body-and-mind fuel. Chewing gum increases blood flow to the brain. Increased heart rate improves oxygen delivery to the brain which can enhance our cognitive powers. Some studies have reported that blood flow to the brain increases by as much as 25 percent to 40 percent during gum chewing. Also the act of chewing speeds up our heartbeat and blood pressure just enough to wake up both left-and right hemispheres (sides) to work together. 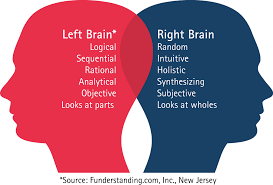 The left brain is the logical brain responsible for words, logic, numbers, analysis, lists, linearity and sequence. It controls the right side of your body. The right brain is the creative brain and is responsible for rhythm, spatial awareness, color, imagination, daydreaming, holistic awareness and dimension. It controls the left side of your body. 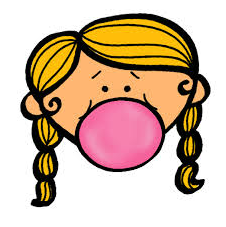 Chewing gum produces more oxygen, more glucose and increases the removal of carbon dioxide. This is why chewing gum improves memory. In conclusion, our hypothesis was correct. We were correct because our speed and accuracy in completing simple math problems improved after chewing gum. From this experiment, we learned that gum chewing should be allowed in school to improve our grades! A 10-year-old fifth grader at SIS, who plays travel basketball for Somers Red Stampede & New York Extreme Hoops and loves to dance competitively at Spotlight Studios. She lives at home with her mom, dad and big brother, Joe and has a yorkie-poo named Mia. 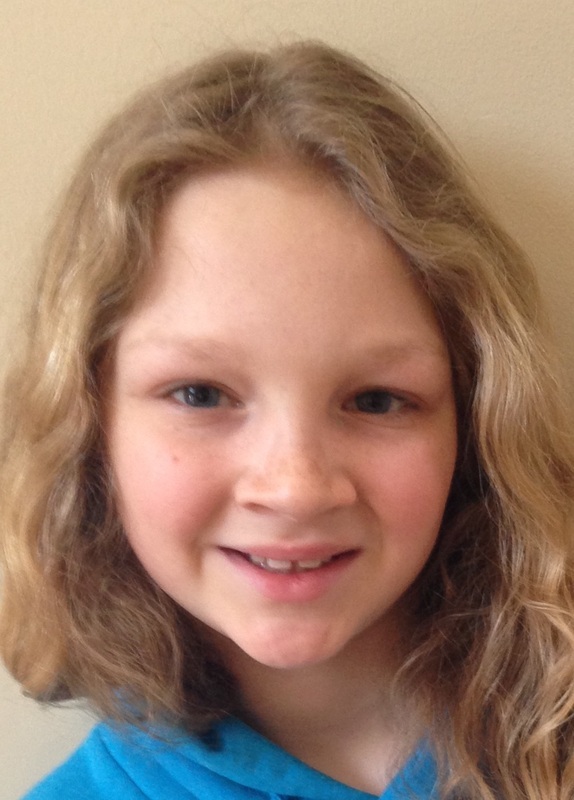 Gules is a fifth grader at SIS, who loves math. She is a 10-year-old and is obsessed with pigs!! 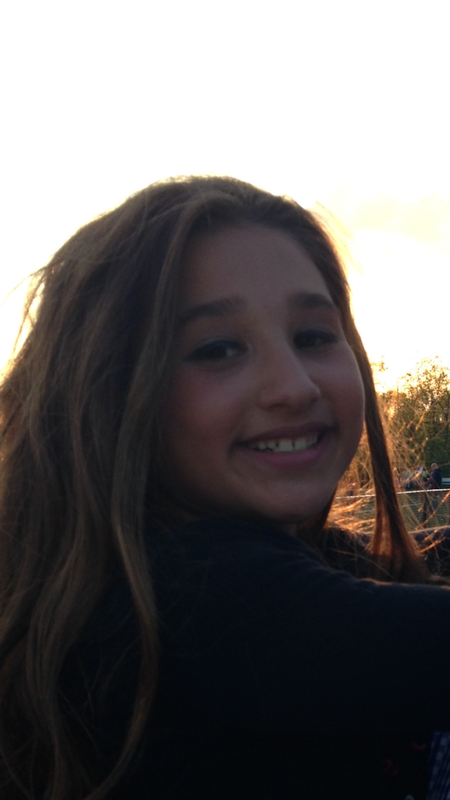 She loves to dance competitively at Spotlight Studious and plays basketball & softball for Somers. She has two dogs, Diogie & Marcy. She has an older brother named Peter. Noemi, which is pronounced: "No-Ami",is a star goalie for the FC Soccer Team: Sidekicks. In her free time, she enjoys skiing with her family, especially on double black diamonds! 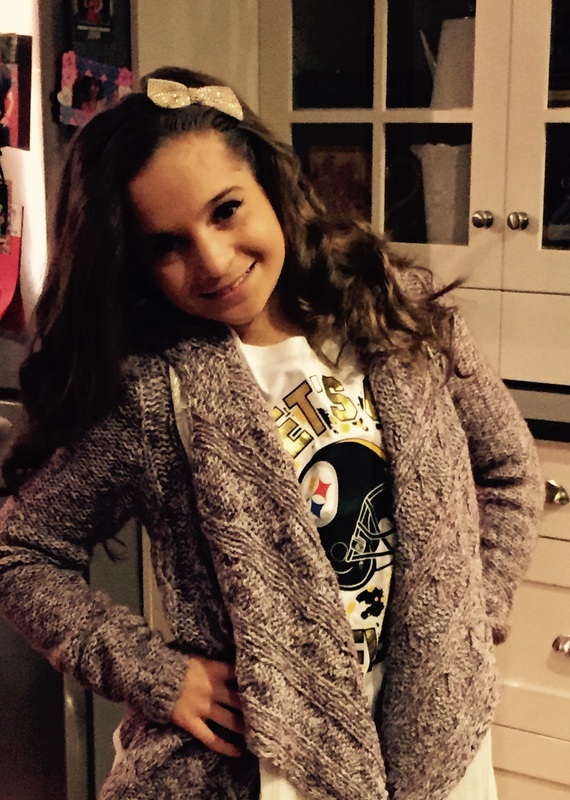 Her older brother, Trey is a 7th grader at SMS.